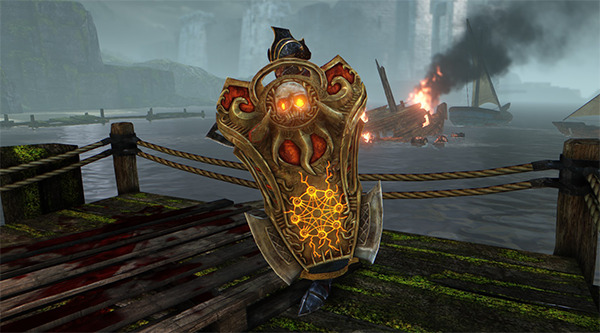 Thread: League Beta 3.0 Shield & Keys - In Winner's Inventories! The time has come! 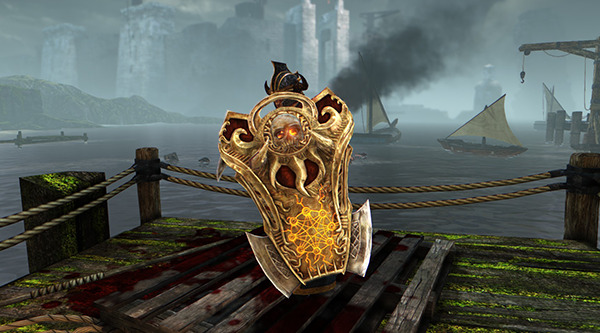 The Drowning God (Shield) has been delivered to all players who reached Blood tier and above during League Beta 3.0, and keys have been delivered to Gold and above. Congratulations on a well fought campaign! We hope you're looking forward to the next League season as much as we are . Last edited by Oghamsmith; 11th Dec 2015 at 18:11. Hi, I came up eternal 38th the last league (3.0) I received all the keys and the shield (so you must know that i arrived at least eternal) but i did not recieve any e-mail warning me about the imminent e-mail from esl for cash prizes (while all my eternal friends recieved it)... *? My steam and my SE accounts are linked.. ofc..